Professor Costlow’s research has included a trip to this legendary lake north of the Volga River. According to tradition, the lake hides beneath its waters the city of Kitezh – which was saved by divine intervention from raiders from the south. 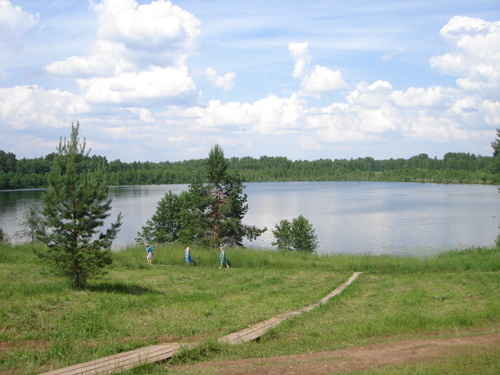 Both during the 19th century and through the Soviet era the lake was a pilgrimage site; today religious seekers and outdoor enthusiasts both find it a place of respite. 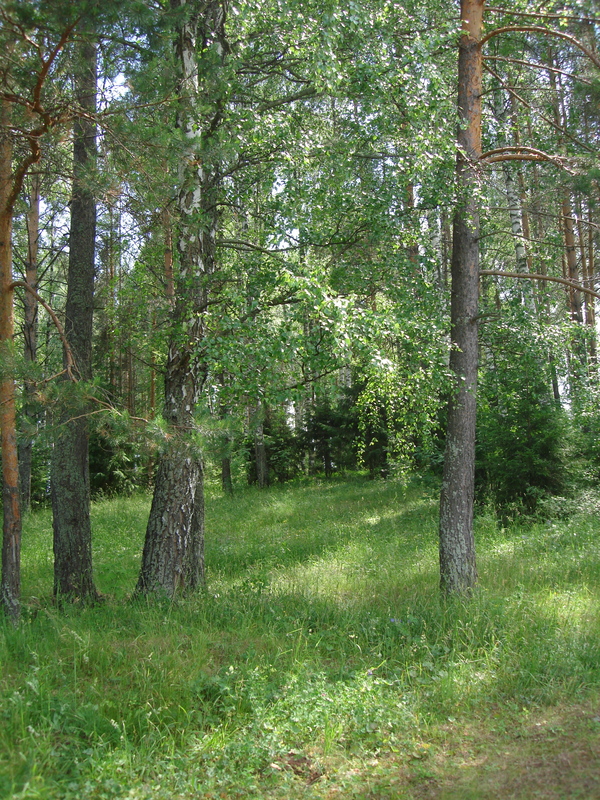 Nearby the lake lies one of Russia’s closed conservation areas, or zapovedniki: unlike national parks, these are areas where tourists are not allowed – they are left completely alone, to provide benchmarks for scientists striving to understand ecological dynamics in sites with minimal human impact.